That come collecting every year”. Something, perhaps, they’ve inadvertently missed. The not-so-simple ammonite is a ubiquitous thing. Dazzling to behold, as it whizzed through the Mediterranean air. And even parts of Greece. Jupiter Ammon to the Romans, and Zeus Ammon to the Greeks. Or a man with the horns of a ram. In the large open-ended living chamber, or head chamber. 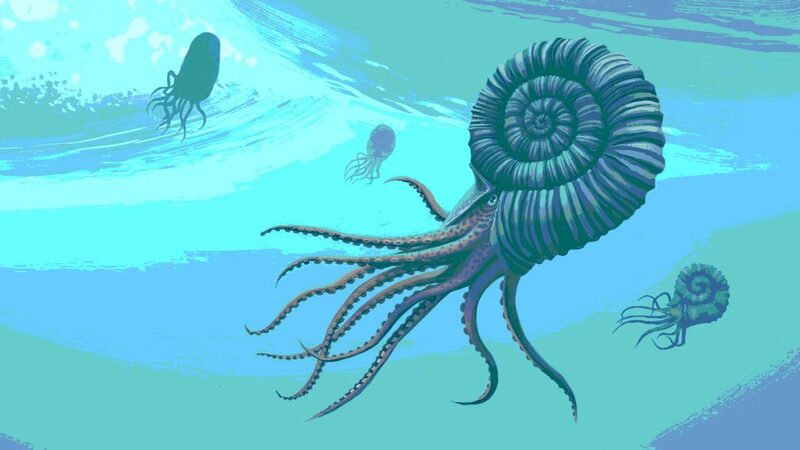 Thereby enabling the ammonite to regulate its buoyancy in the water. Basking in warm, shallow waters. To crack, crunch and gnash whatever came their way. On the beach at Charmouth. Approximately sixty-five million years ago. And strewn across all parts of the planet. Long-dead remnants and reminders of a prehysterical pre-history. Or buffalo stones, since they looked like sleeping buffalo. Serpentstones), because they resembled sleeping snakes. Is decorated with three ammonites, each one topped by a snake’s head. They’re called dragon stones, and were placed in milk pails, to revive cows. Are a direct link to Lord Vishnu, the divinity of absolute completeness. Is stone – Sri Saligram. Indicating the eight-fold path of deliverance. 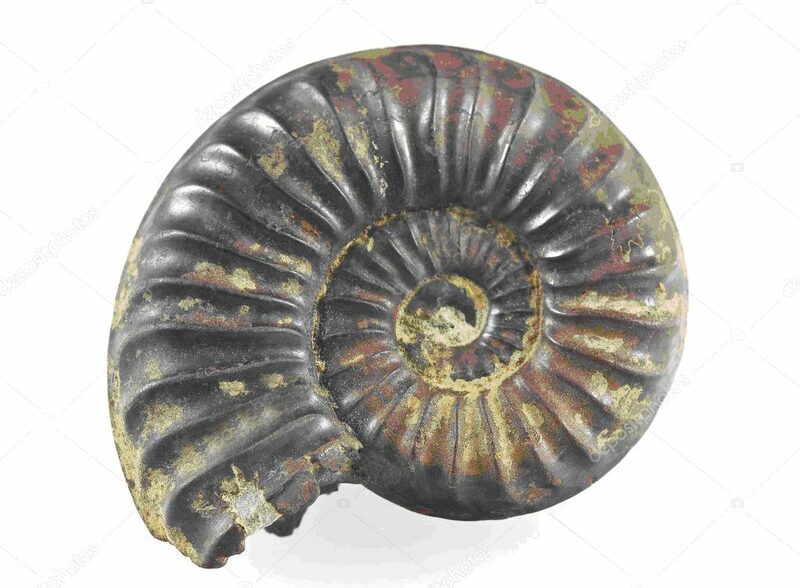 Fossilised stone ammonites are kept in temples, monasteries and households. 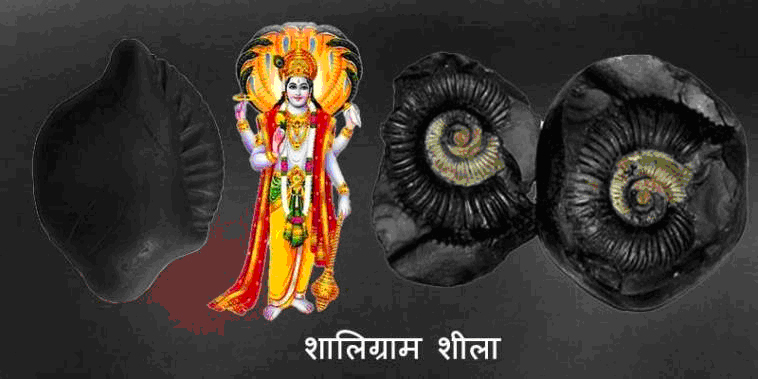 As natural symbols of Vishnu. Dating back to the second century BCE. For as little as a few pounds each, but rarely by would-be paleontologists. 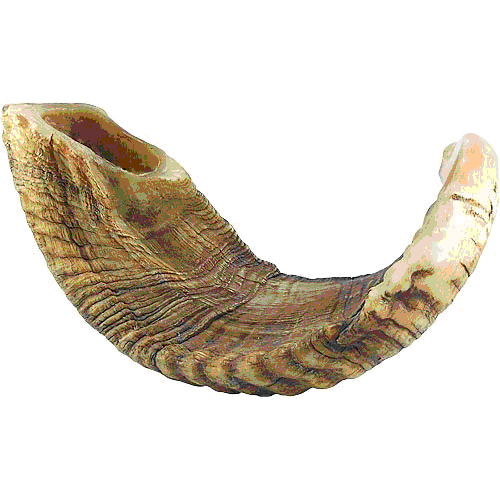 By the terminally vain, or as healing stones, by the terminally deluded. Placenticeras meeki, Placenticeras intercalare, and Baculites compressus. Of the World Jewellery Confederation (CIBJO). Since then, its popularity, along with its price, has soared. 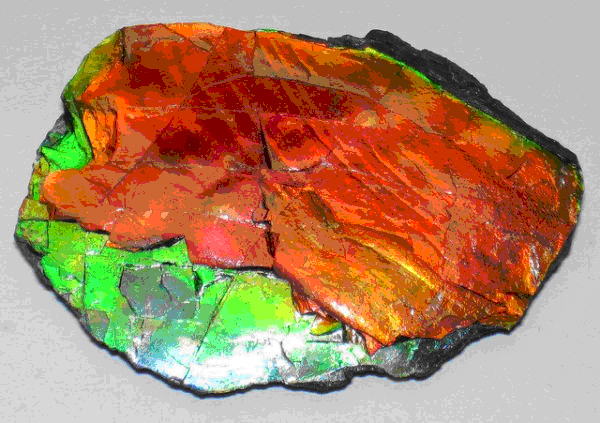 In terms of both its iridescence and chromatic shift. In truth, there’s nothing else quite like it. The cost of individual pieces is staggeringly high. As they browse in the shops and museums at Lyme Regis. With deep pockets and shallow perceptions. Not that foolishness is the prerogative of the preening consumer. disorders, and it supports the cranium and inner ear, lungs and limbs”. And then declared them valid. In the palpably not true. It is the chief occupation of mankind”. Such pseudo-mystical, unverifiable flimflam is a mystery. The fact is, quite simply, an ammonite fossil is what it is. A kind of portal, which allows us to travel through Time and Space. Collected by the bucket-full at Charmouth. A sea creature, with the power to help us see. This entry was posted on 13 October, 2018 in homepage and tagged Dafydd ap Pedr. Bookmark the permalink.